Gameweek 13 was an average week in terms of points scored, the average was 50. FPL managers are getting used to the most transferred in player failing to return to points. 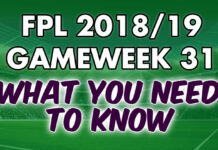 FPL GW13 was no different as Richarlison returned three points. To add further frustration for a lot of FPL managers, Sergio Aguero failed provide an assist or score, despite Man City thrashing West Ham. Unsurprisingly he was the most captained player in Gameweek 13. It was the lesser picked (<6%) Leroy Sane who scored the most points for the week. His two goals, an assist and subsequent three bonus points resulted in him getting a huge 19 points! 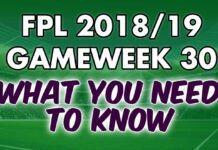 Fantasy Premier League Gameweek 13 overview! 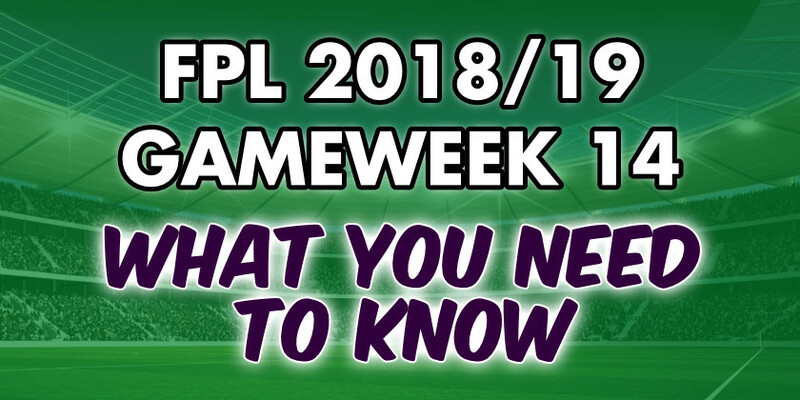 Here is our Fantasy Premier League Gameweek 14 cheat sheet. Despite blanking in Gameweek 13, Sergio Aguero is the clear captain choice. If you don’t trust Pep, which is most, then Eden Hazard and Mohamed Salah are both equally capable replacements. Both are as certain as any player to start and have exactly the same odds of scoring. However, given Man City’s scoring prowess, and if you don’t want (or own) to captain Aguero then Raheem Sterling is arguably the next best option. Man City are expected to score 3.3 goals at home to Bournemouth which means Leroy Sane could also be a viable captain contender. With Man City at home to Bournemouth, their players will be popular captain choices. Man City have a good run of fixtures. As a result, and given their never ending Premier League dominance, any of their players are good buys right now. Be careful with rotation though! Elsewhere, West Ham don’t face top 6 opponents in any of their next 8 fixtures, which naturally makes Marko Arnautovic a good buy. Arsenal, Bournemouth and Southampton all have tough fixtures in the short-term so it’s best to avoid their players for the moment.